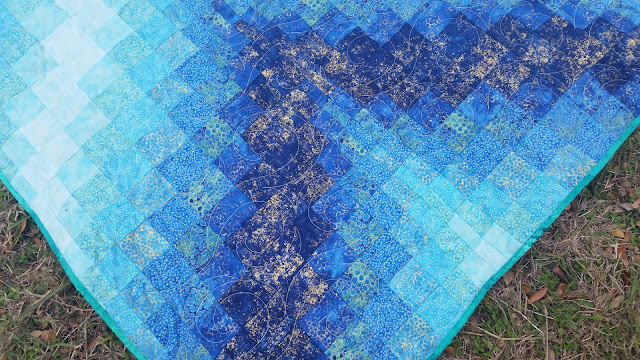 Lets Quilt Something: Bargello! Free Pattern Plus tips on How to Tackle one! Bargello! Free Pattern Plus tips on How to Tackle one! My Rainbow Bargello has always been the biggest hit on my blog! I've received tones of emails asking for a little more depth into how to make one as far as cutting the strips, what is the tube, how do I know how much material to use and much more! FaveQuilts has asked me to write a article for their website on a Beginners guide as well as make a quilt pattern. The beginners guide will help you understand just about everything and how a Bargello works. It explains color palettes and how to choose fabrics for a Bargello, what the tube is, how to determine the movement by knowing what smaller and wider strips will do/look within your quilt! Lastly I explain how to put it all together! 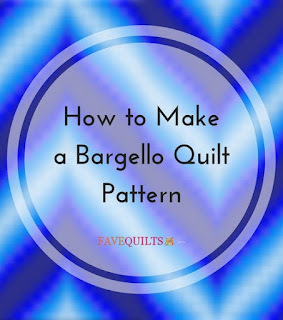 After reading this article, you will see that there are wonderful tips and tricks to make a Bargello quilt fast and easy. Click here to see it. 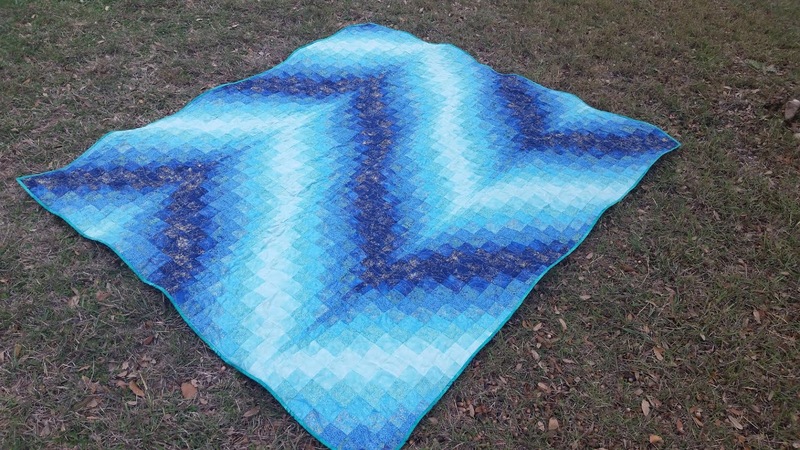 Now if you understand how to make a Bargello and you would also like a FREE BARGELLO quilt pattern then click here to view the Blue Bargello that I have designed as well for FaveQuilts! Ionly have made a barguello runner.Thanks for the pattern and tips. I would like to make a King sized in this pattern. Would 4 Jelly rolls be needed?